Expecting brand-new babies to sleep through the night is a miracle that only exists in daydreams. But what if there was a high-tech solution to getting more sleep in those early, exhausting days of parenthood? 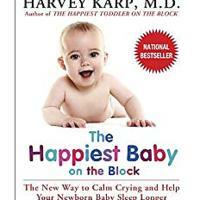 Dr. Harvey Karp is the trusted force behind the popular technique known as the 5 S's that magically help soothe fussy babies. 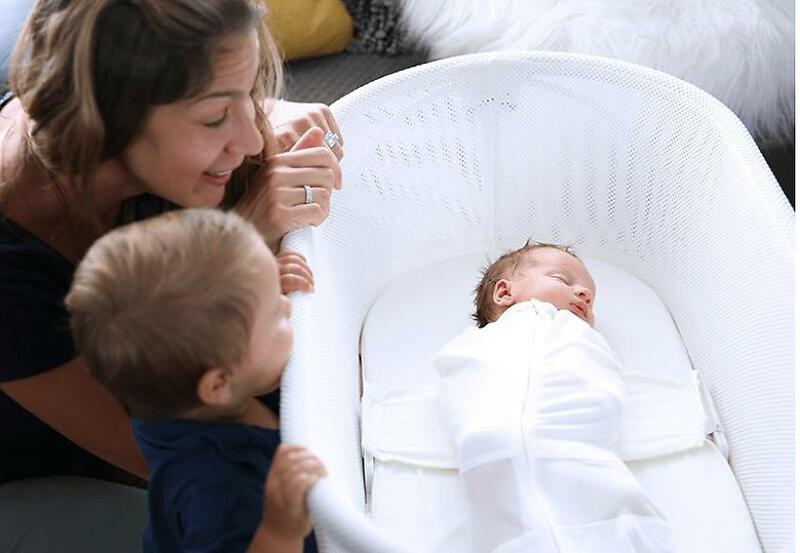 Brace yourselves, because Dr. Karp has now helped create a bassinet that uses the same methods to create a safe, happy sleeping environment. It's called the SNOO Smart Sleeper. 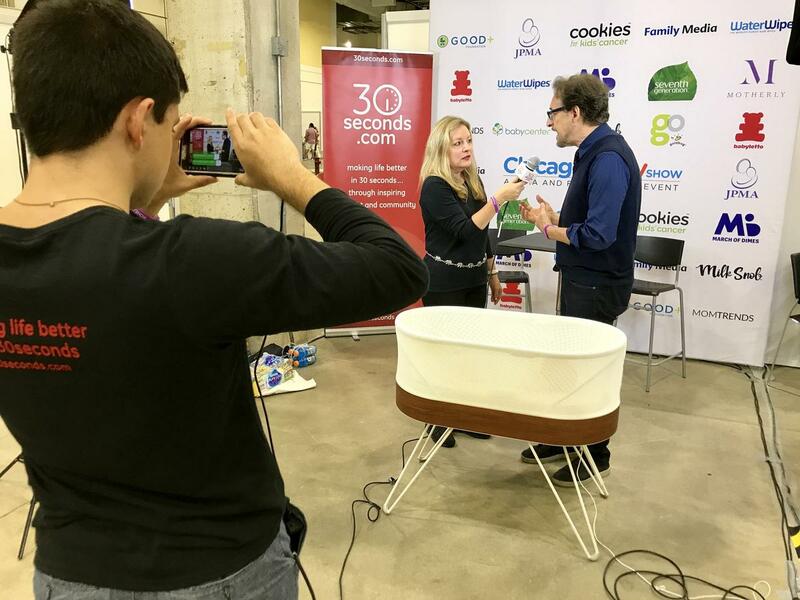 Dr. Karp gave #30Seconds Live a special demonstration of the bed's impressive features at the Chicago Baby Show. "We can improve a baby's sleep immediately in the first days of life by simply giving them the sensations that they loved inside the womb," Dr. Karp says. 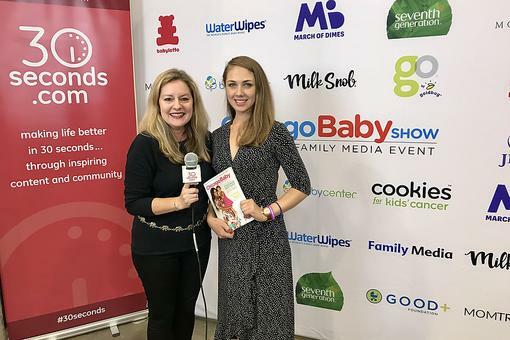 Get this: it has a built-in five-second swaddle, a mattress that gently sways side to side with the push of a button and calming white noise that flows from speakers hidden under your little ones head. "You're ready to have your baby after nine months, everybody is! But, the baby isn't ready for the world. The baby still needs lots of holding and rocking and shushing," Dr. Karp explains. Think of it as an extra helper, ready to take over when your arms get tired or when you just can't keep your eyes open any longer. "You need sleep, so you can be a good mom and dad during the day," he reminds. It's more than just a fancy swaying, sound machine though – the sophistication goes even further. Dr. Karp reveals there are three microphones built into the bed that listen for Baby's cries. It will then self-adjust as needed offering more intense rocking, while raising the volume of the white noise to boost the calming effects before you even realize Baby needed a little extra TLC. 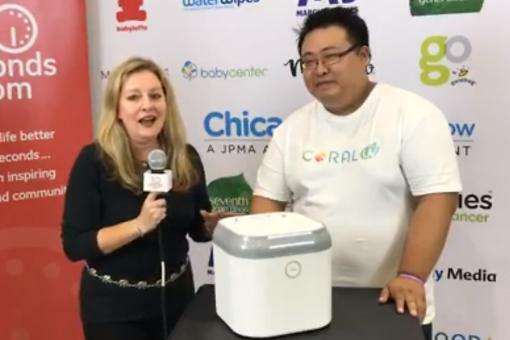 It doesn't replace the love of a mother or father of course, but the advanced feature assures you'll be able to get a bit more sleep before the next wake-up call for a feeding or diaper change. "If we can help Mom sleep more, have babies cry less and have them feeling supported because they have a helper now," reflects Dr. Karp. 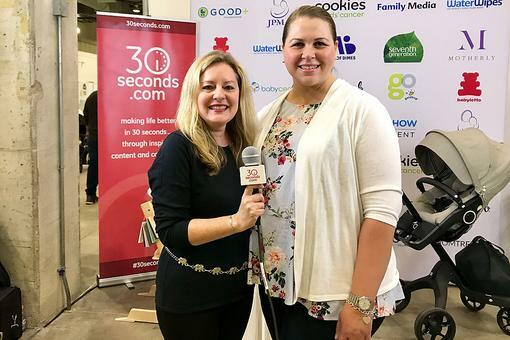 "We're already seeing great benefits in programs where we're using [the SNOO] to reduce postpartum depression." 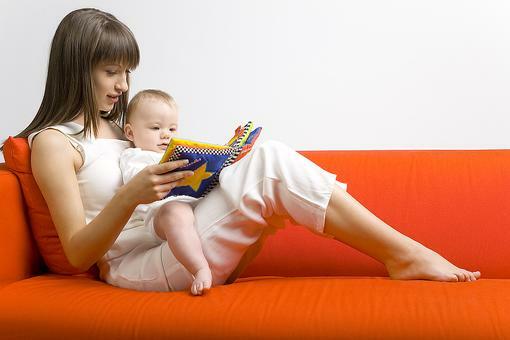 It's a bed on a mission to renew the village effect for parents in need of some relief. Happiest Baby is already participating in some corporate rental programs, too, giving employees with new additions a chance to essentially borrow the SNOO for a few months. Knowing the bed's $1,000 cost is not feasible for everyone, the goal is to create a rental program for others to tap into as well. 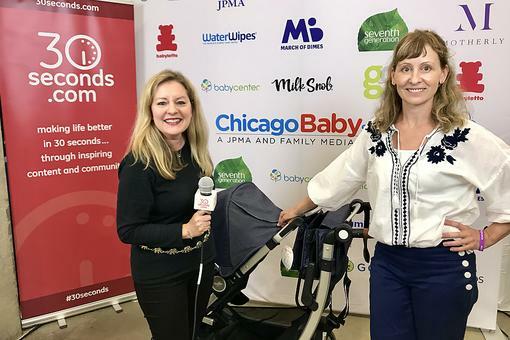 "For the first six months, this is able to not just help your baby sleep better the first days of life, but sleep train them naturally so that they don't need cry it out, they just become good sleepers," vows Dr. Karp. 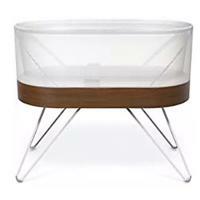 To learn more about the SNOO Smart Sleeper visit HappiestBaby.com.